My world was a gray blur until I met them. My shifters. The men who rescued me from the lie I was living. For a brief moment, even in the midst of chaos, I found happiness. Then Strand found me again. Now my new life hangs in the balance. Doctor Shepherd isn’t done with his little experiment, and he wants me back, alive. When Strand hunters rip me away from everything good I fought so hard for, something inside me snaps. But when my wolf is finally called, her untamed power upends everything in my life—including my relationships with the four shifter men who mean more to me than anything. There’s a monster inside me. And she’ll either save me or destroy me. 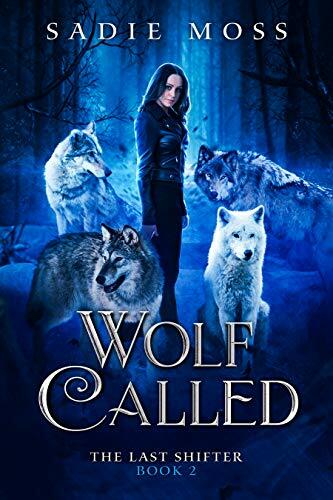 Wolf Called is the second book in The Last Shifter series, a reverse harem story intended for ages 18+. This book contains strong language, violence, sexual situations, and a heroine who doesn't have to choose between her men.